Throwing a Halloween party is an exciting endeavor—the creative costumes, the punch bowls, and the themed menu—but drawing the fine line between thematic and tacky Halloween table décor can make or break your dinner party vibes. 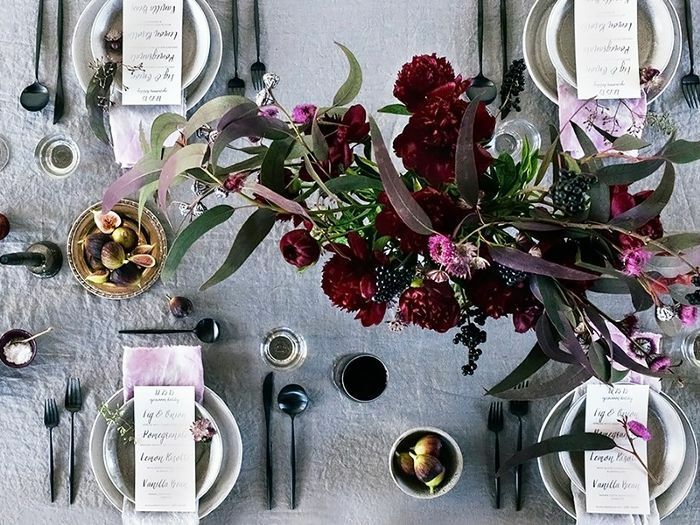 While it might be tempting to pick up just any stock Halloween tabletop decorations at the local party store, we’re showing you that with a bit of imagination and some clever table arrangements, you can set a bone-chilling vibe at the dinner table using items that you can keep year-round. 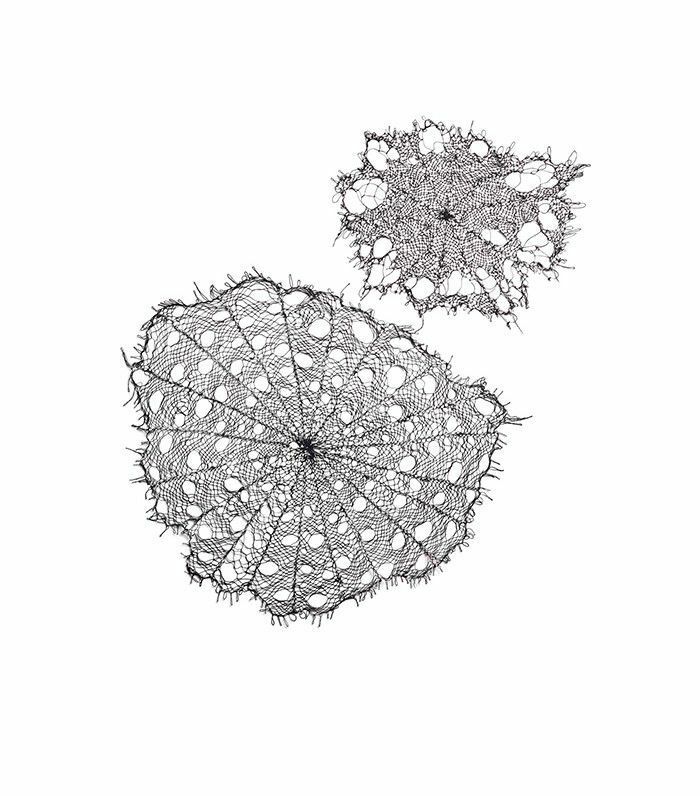 Thinking of buying fake cobwebs? We have just the right coasters for you. Want to scare your guests with a well-placed “surprise”? We know a few tumblers that will do the trick. Looking for the perfect spooky olive dish? We got you. Who says you need to retire your Halloween décor come November 1? 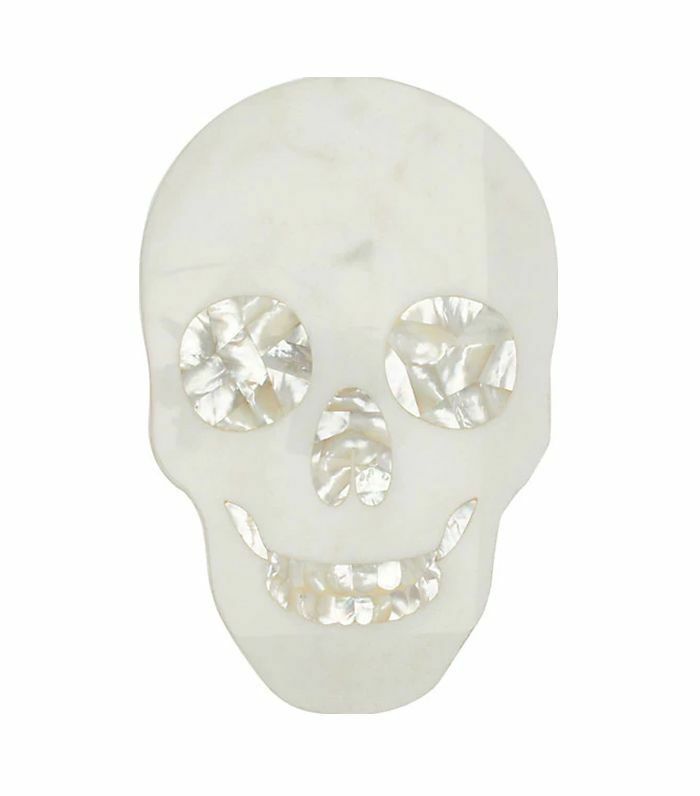 Pick up these eerie Halloween table décor picks for your themed Halloween soirée, and use them all year long. They’re that good. Skip the fake cobwebs and serve your ghoulish cocktails on a hand-crocheted web-like doily instead. Are you stirring up a delicious cocktail or fresh blood? No one will ever know. 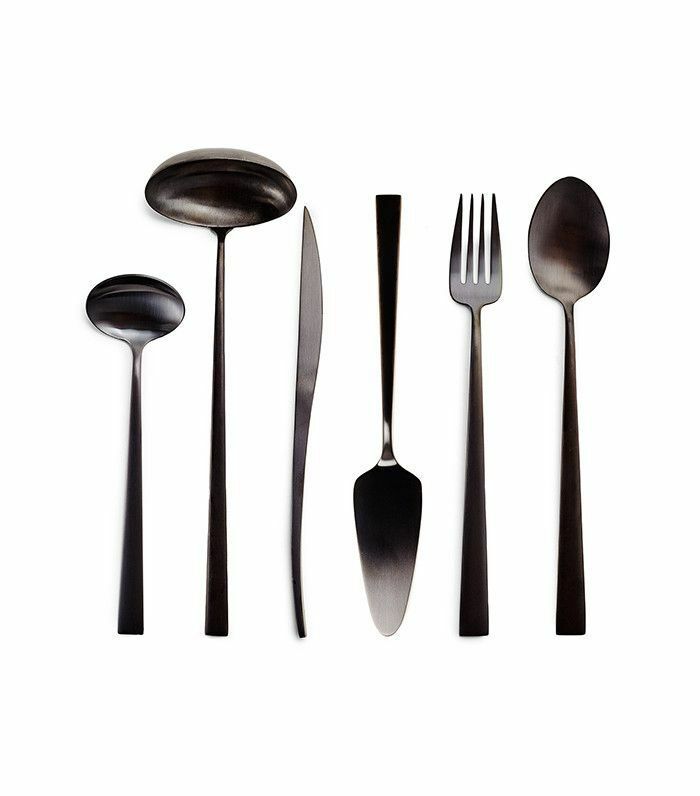 Flatware or torture chamber instruments? 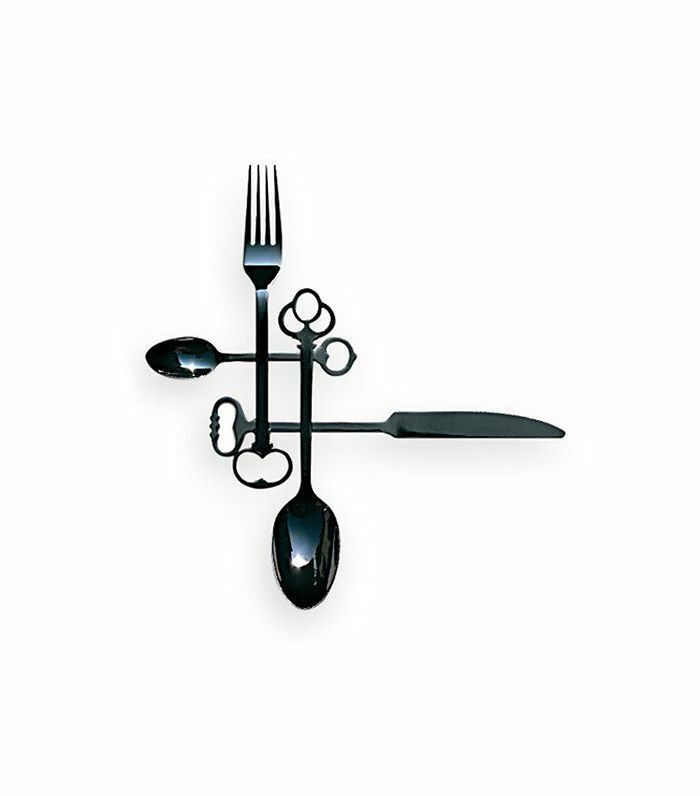 Set an eerie vibe at the dinner table with this keylock cutlery set. 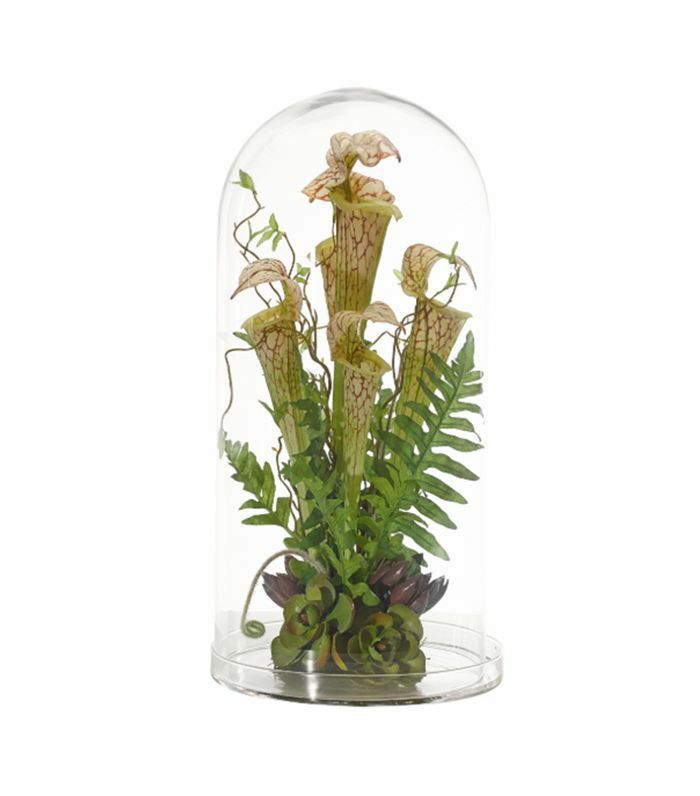 Trapping your florals in a glass cloche will give your centerpiece a spooky feel. At your dinner party, nothing—and no one—escapes alive. A Halloween party wouldn’t be complete without a smoky punch bowl filled with blood-red liquid and floating “eyeballs” (aka blueberry-stuffed lychees). 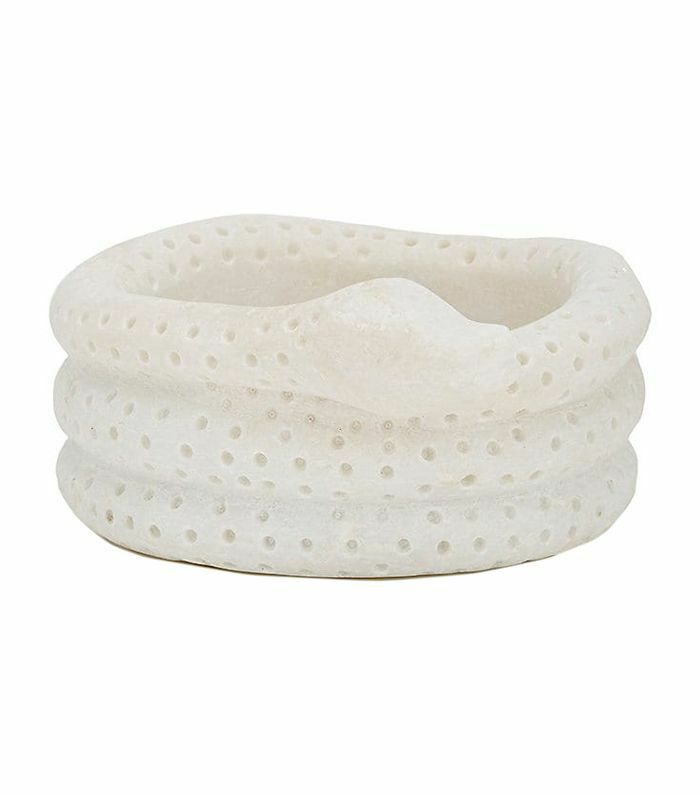 Resembling torture instruments, these glazed stoneware rings wrap scarily around your napkins to give your table a petrifying feel. 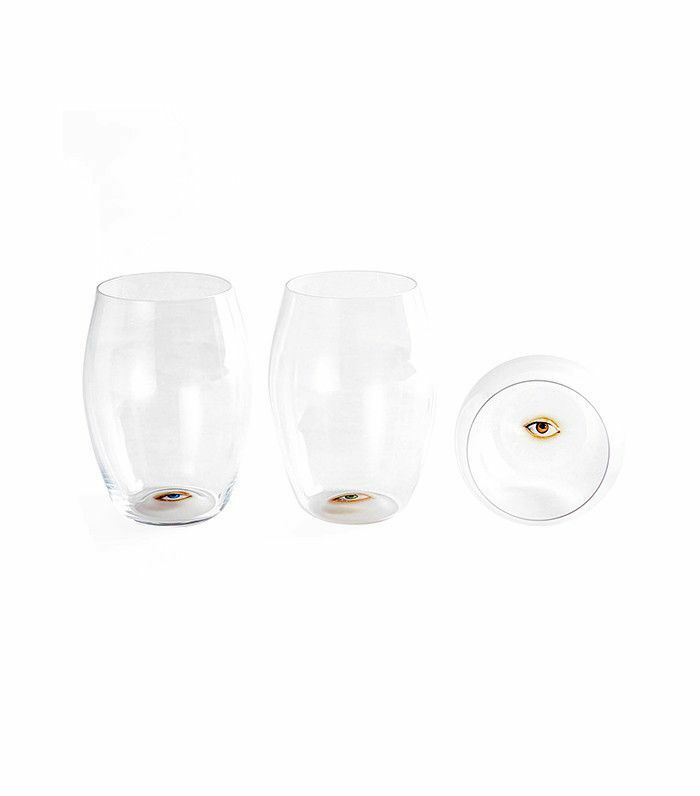 Made of handblown glass, these slightly curved, smoke-stained conical glasses are just a little moody and edgy—perfect to hold your signature Halloween cocktail or blood-red wine. 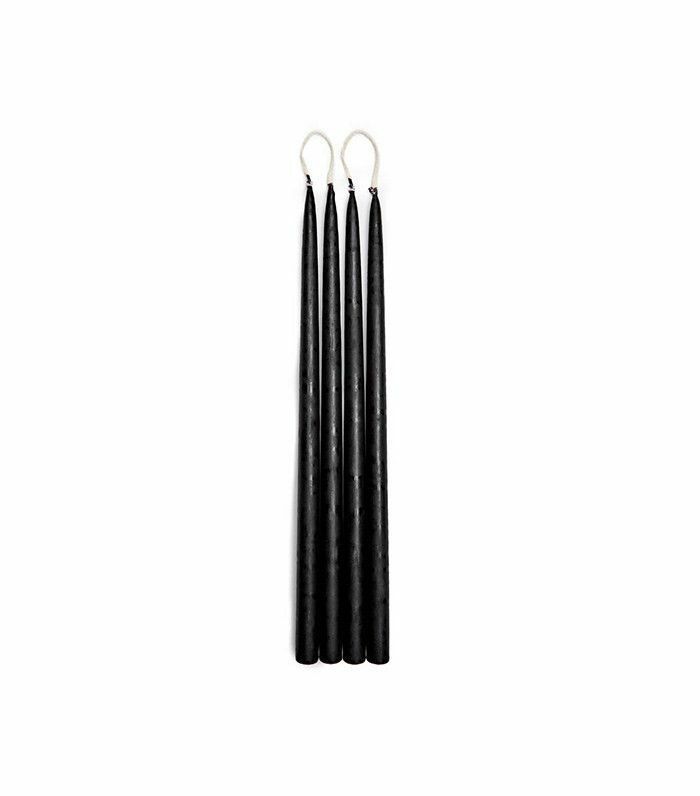 One of the easiest swaps to make at home come Halloween is to replace your pure white candles with moody black ones. 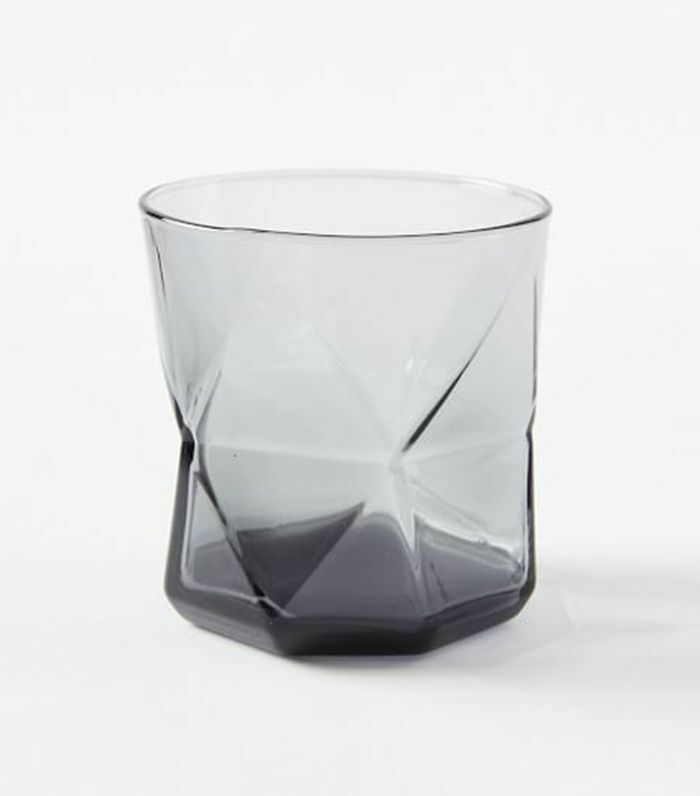 A blood-curdling surprise awaits whoever finishes their cocktail first with these tumblers by Lombeyr. 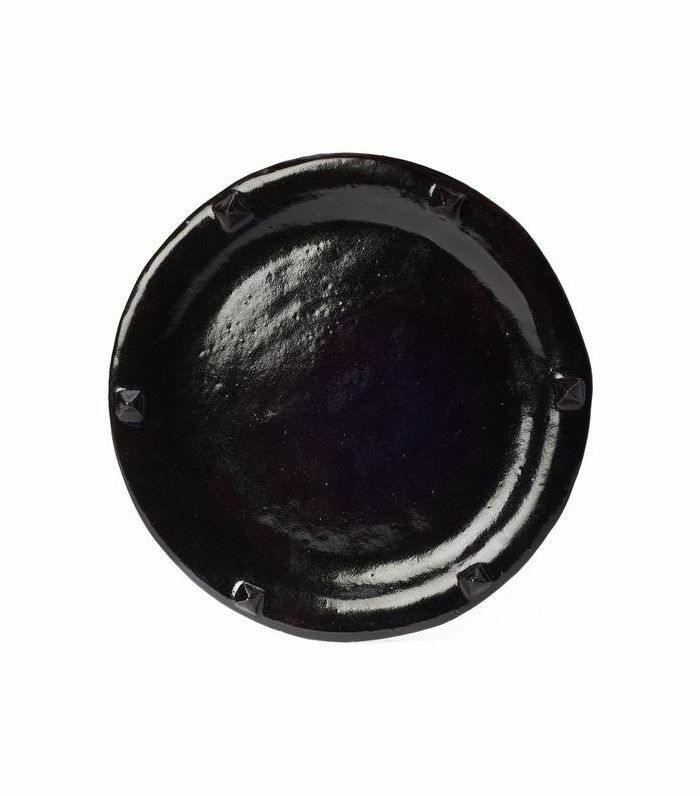 In lieu of plastic skulls as decoration, serve your moldy cheese on this black marble and abalone shell cheese board. 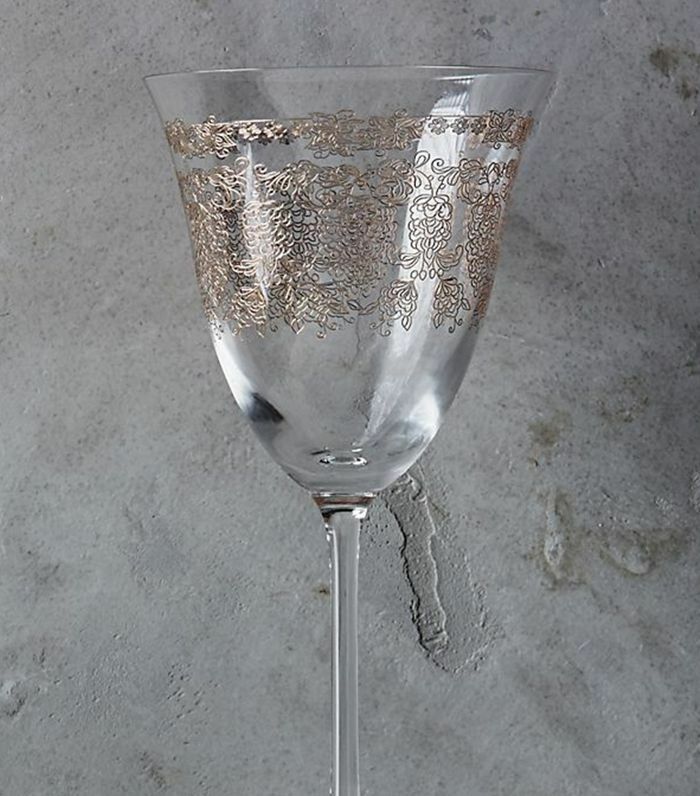 This ornate traditional wineglass screams more vampire feast than "pass me the Bordeaux." 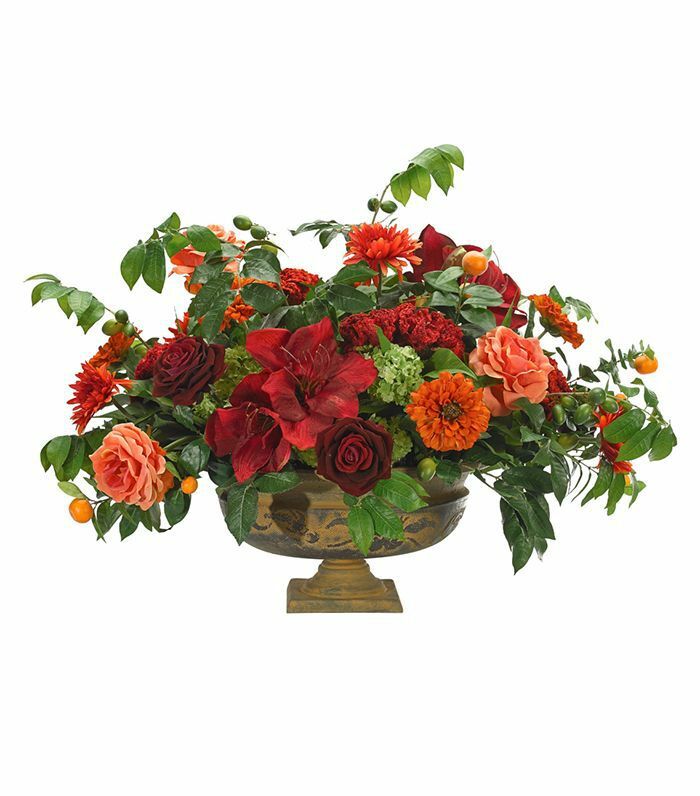 When choosing your flower arrangements, opt for deep, dark tones and unusual shapes. 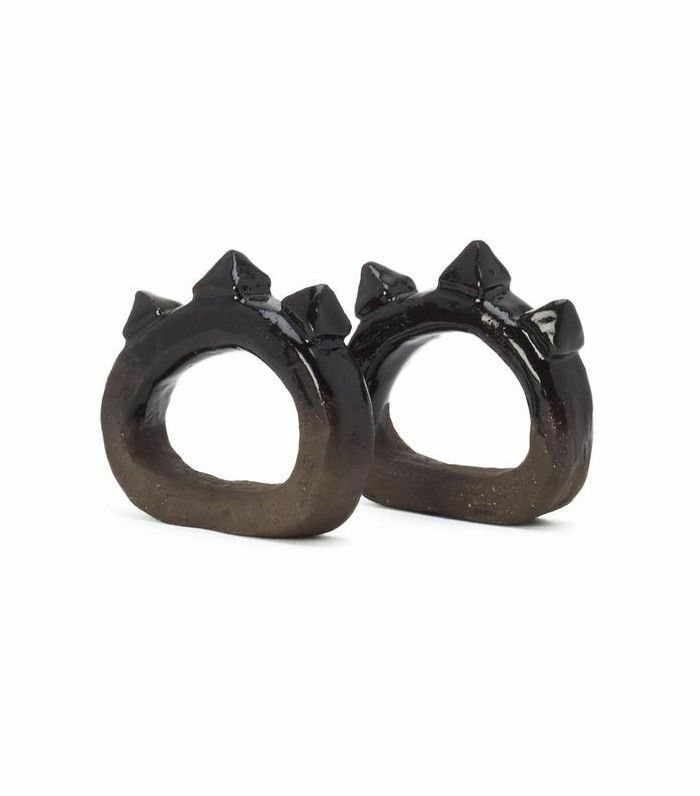 Hand-carved and stained in a pitch-black glaze, these macabre studded plates are ideal for a frightful evening. Dip-dyed? Ink-blotted? Bloodstained? 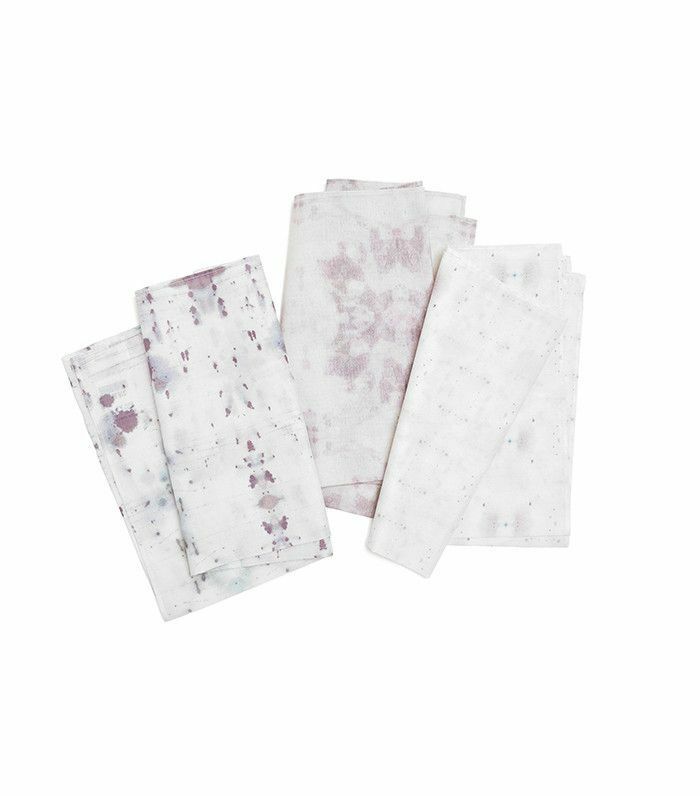 These patterned napkins by Eskayel will complete your spine-chilling tablescape. A matte black knife that looks closer to a scalpel than a serving utensil? 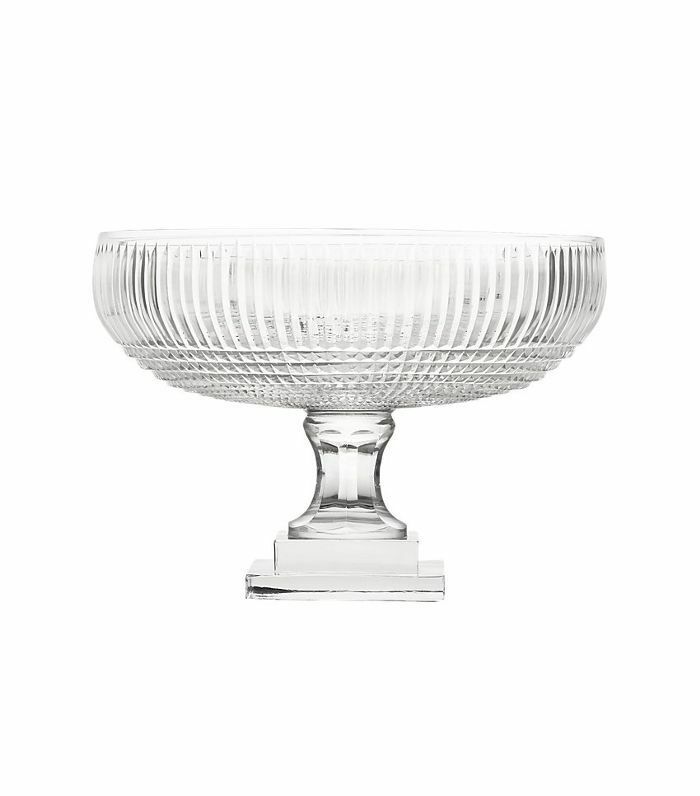 This serveware is perfectly spooky. 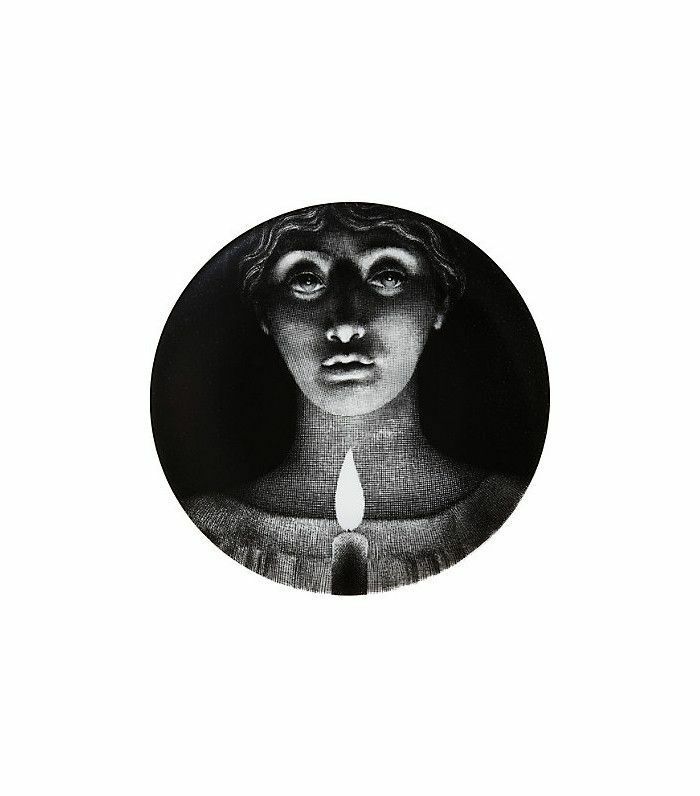 Set the mood for telling scary ghost stories with this plate from Fornasetti. Consider it the grown-up version of Are You Afraid of the Dark? Refill your wineglass—if you dare. 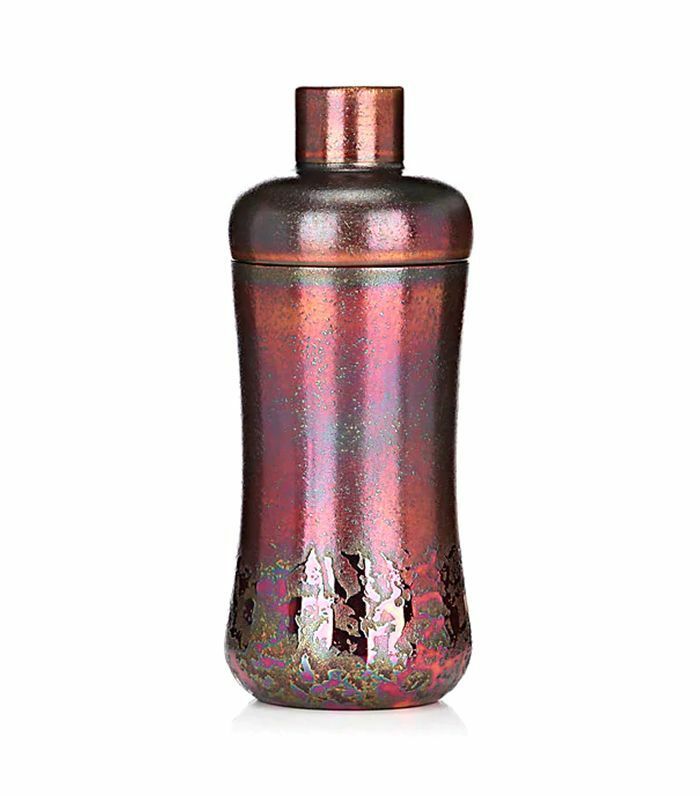 Beware, this snake-like bottle coaster might bite. Subscribe to our newsletter for more party ideas and Halloween recipes. This story was originally published on October 14, 2017, and has since been updated.